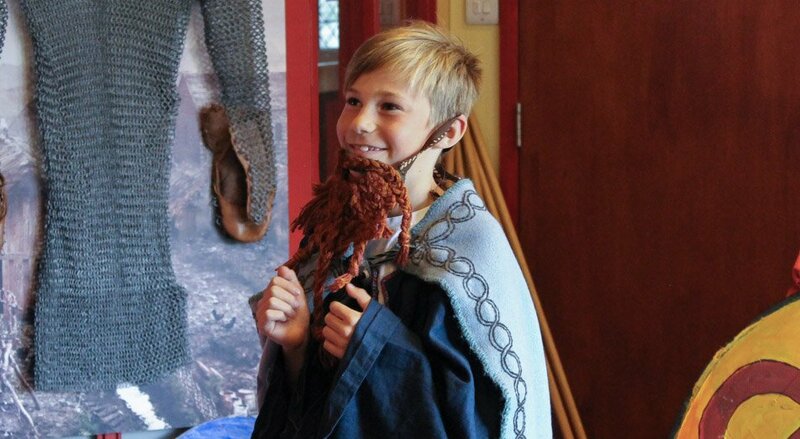 Our Viking workshops take place at DIG, just five minutes’ walk from JORVIK Viking Centre. Explore the world of the Vikings and Anglo-Saxons with our cross-curricular and interactive workshops. These 45 minute sessions are specially designed to spark your pupils’ interest in the past by exploring a variety of fun and interesting themes. It’s time to prepare for battle! Discover some of the causes of raiding and warfare in Viking times, see some of the weapons that were used, and then have a go at re-enacting Viking strategies for the battlefield. Experience the magic of Viking Sagas and poetry. Our skald (a Viking storyteller) will help you understand the importance of stories of gods, giants and heroes in Viking society. Listen to stories and poetry heard by Vikings over a thousand years ago, help re-enact a myth about Thor and his hammer and have fun with Viking riddles or ‘kennings’. Learn about the clothing that settlers wore in Jorvik and give your pupils a chance to dress up in some examples. Hear how costume reflected status, and find out why it was just as important to be fashionable in Anglo-Saxon and Viking times as it is today! Where did Anglo-Saxons go to get medical cures? Who would treat an injured Viking warrior? 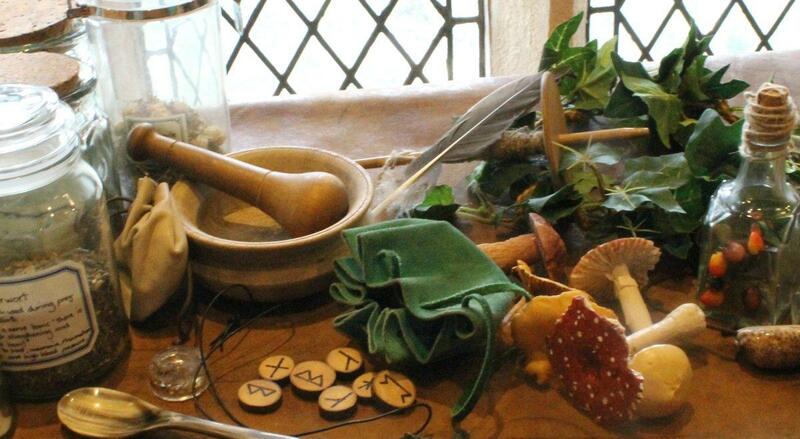 Learn how plants, animals, insects and even magic were used to cure ailments of the past. Hear about some of the dramatic measures that were taken and decide which cures you think would work best. See how our workshops relate to various subjects on the National Curriculum here. See the risk assessments for our workshops by clicking here.